Corvette, this word is so much more than a "car" Corvette is an iconic American symbol. Showing off your pride for Corvette is done in more ways than just owning one. At Corvette Mods, we offer a unique yet trendy variety of Logo Items and Gifts. 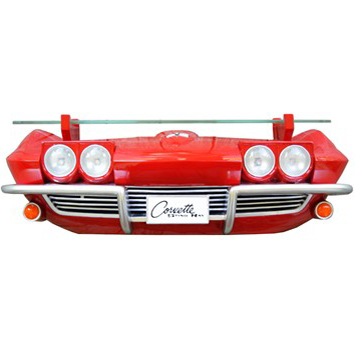 From Home and Garage Decor to Personal Logo Accessories as well as Corvette Logo Signage at Corvette Mods we have any gift for the Corvette fan. 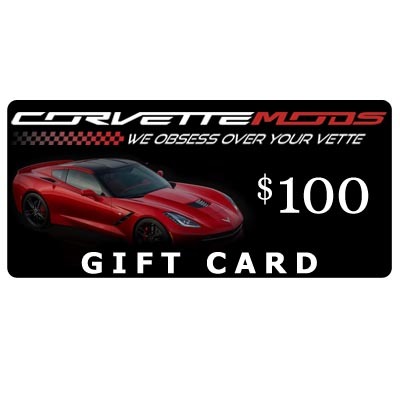 And if you can't decide what to get we also offer Gift Cards for the Corvette enthusiast so whether you are an owner of a Corvette or just a fan at Corvette Mods we have all the gifts you could want or need.